On a tiny exotic island an outgoing parrot, Tuesday, can't stop dreaming about discovering the world. 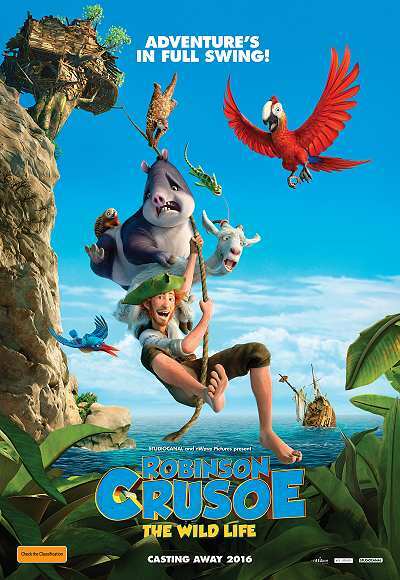 After a strong storm, Tuesday and his friends wake up to find a strange creature on the beach: Robinson Crusoe. Tuesday immediately sees Crusoe as his ticket off the island to explore new lands. Likewise, Crusoe soon realises the key to surviving on the island is through the help of Tuesday and the other animals.